3 Fly Fishing only Lochans covering 2 acres. 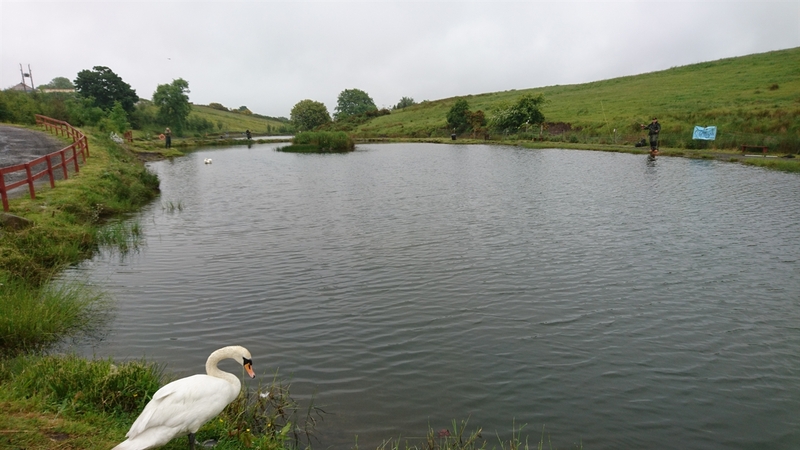 Cloybank Lochans are stocked with Brown, Rainbow, Tiger and Blue Trout from 2 lbs to 20 lbs. With a constant water feed from the Doups burn this ensures the water quality and feeding in our Lochans is first class. You are likely to experience some of the hardest fighting trout you will ever come across here at Cloybank. 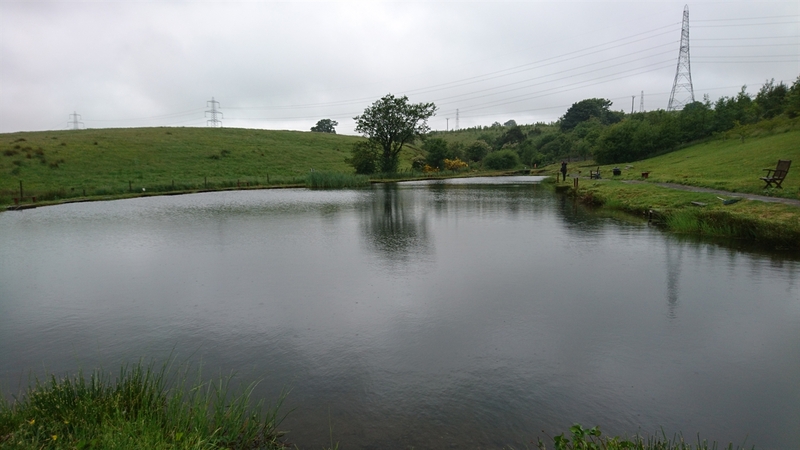 Over the years we have established a natural head of Brown Trout which was lost for over forty years but now through careful nurturing and reinstating of the Doups burn we now have natural Brown Trout in our water. Our Fishery is open dawn till dusk 365 days a year.